Enhanced protection for freedom of expression? Following an election pledge to scrap the existing Human Rights Act, proposals for a UK bill of rights have been much anticipated. The Justice Secretary has now indicated that whilst such proposals may not end up derogating significantly from the European Convention on Human Rights, there are some areas in need of reform. 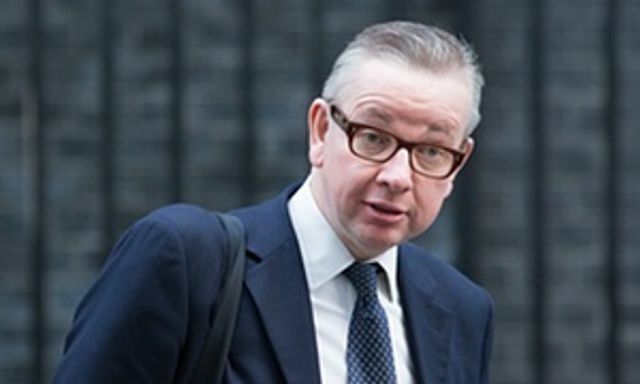 One of the suggestions made by Mr Gove is that none of the individual rights in the ECHR will be scrapped as part of any proposals for a UK bill of rights but that some rights will instead be given a different emphasis. Of the rights he has highlighted, the need for an enhanced protection for freedom of expression has been noted. Traditionally, freedom of speech is balanced by the right to privacy. If these proposals go ahead, it will be interesting to see how, and to what extent, that will change. Investigatory powers: What will the future hold? Continuing openness and transparency? Time will tell.